It’s a well-known fact that for some unidentifiable reason, a certain section of the Hollywood glitterati aren’t affected by the passage of time. 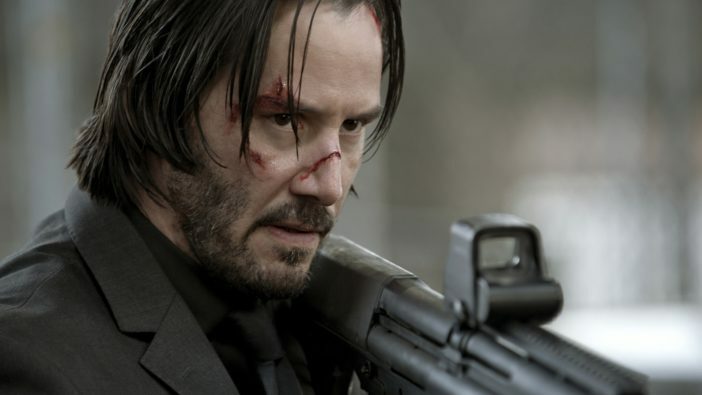 Don’t believe me, take a look at Keanu Reeves in The Matrix, which was released in 1999, and compare how he looks there with how he looks in something more contemporary, like John Wick. And Reeves isn’t the only one, there’s Paul Rudd, Nicholas Cage, Jared Leto, Gwen Stefani and countless other people for whom time appears to be frozen. Maybe they’re perpetuals, maybe they’re highlanders, maybe they’re vampires, we don’t know, but what we do know, is another A-lister just outed himself as immortal. 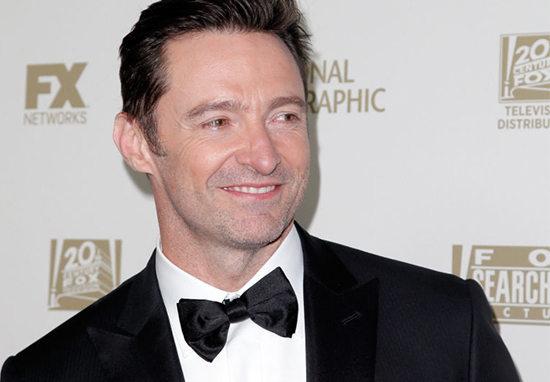 Hugh Jackman, best known for playing the superhero Wolverine, and for subjecting the world to best received worst musical ever, The Greatest Showman, is the celeb in question. By accident or design, Hugh shared a picture of himself on Instagram from ’98 ish’ and people can’t get over how little he’s changed in the intervening two decades. In all honesty, he looks exactly the same except, and I don’t think it’s a coincidence, that Hugh’s wearing all black in the photo in question, like a certain bloodsucking ‘fictional’ creature of the night. 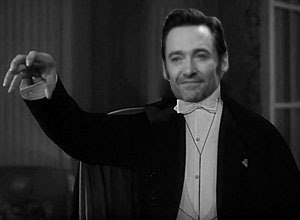 We know your secret Hugh, you and your fellow nosferatu can’t hide your thirst for plasma forever you know. Seriously though, Hugh isn’t the only celebrity to have aged super gracefully. As mentioned above Keanu Reeves doesn’t appear to have aged a day in his life, leading to people online to joke he’s a vampire. Things were exacerbated when people started to notice there are a few people through history who bear a striking resemblance to the A-list actor. 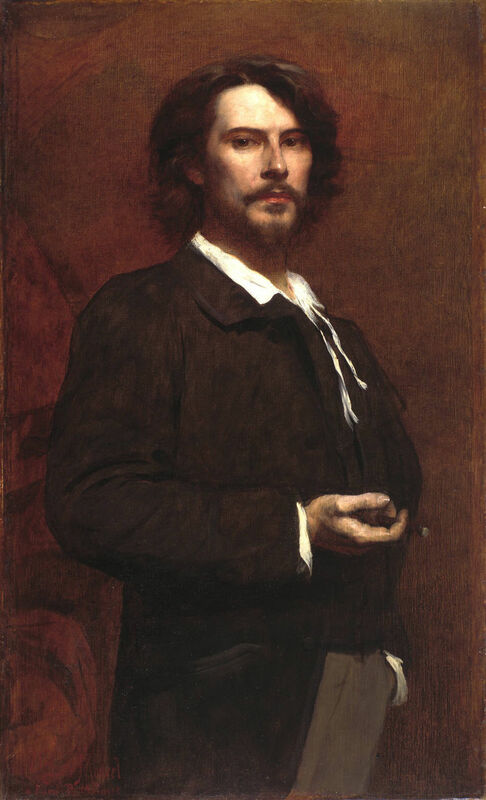 Paul Mounet, a French actor who was knocking about in the late 19th and early 20th Century, is a pretty decent doppelganger for Keanu but that would make The Matrix star 171-years old. That’s pretty absurd, I mean, I know plastic surgery’s come on leaps and bounds in the last few years, but I doubt even the most talented surgeon could restore a centenarian to their prime. If you think Keanu being secretly nearly two centuries old is bonkers though then you’ve clearly never visited the Internet before, because some people think Keanu’s even older still. The legendary Charlemagne, the first recognised emperor to rule from western Europe since the fall of the Western Roman Empire, who united Europe, also looks a lot like Keanu. The problem here is Charlemagne was born back in 748, which would make Keanu 1,208-years-old. Yeah we’re guessing not even Keanu would be wrinkle free after all that time!